Morocco is a pretty incredible country to explore. Now, I know I say that to lots of places, but I truly mean it! 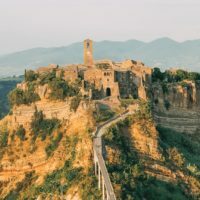 It’s one of those countries that’s so much more than just the Souks of Marrakech, with so many of the best things to do in Morocco outside of the city itself. 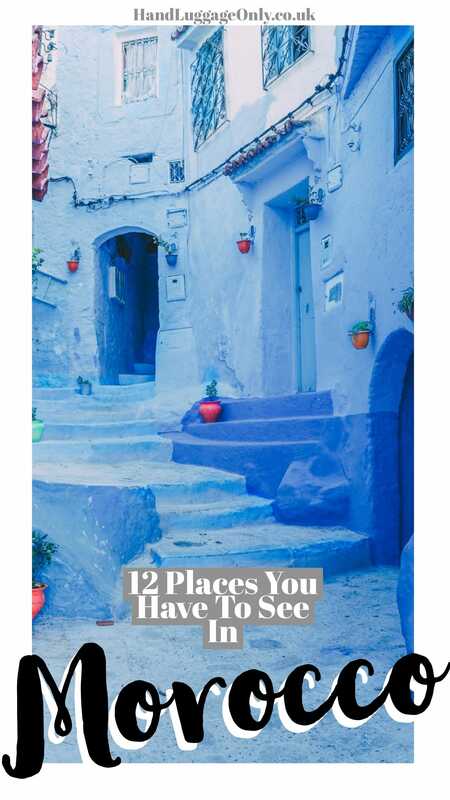 From the unspoilt Atlas Mountains, gorging on all the tagines, visiting the blue village of Chefchaouen and seeing the red arches of Legzira – you’ll be spoilt for choice. 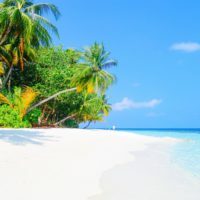 You’ll have the best time exploring, just remember to plan ahead and gorge on all the amazing food and tasty sweet tea (I swear, I was on a sugar high throughout our whole trip). Anyway, before I continue rambling, take a look at some of the very best things to do in Morocco. Hands down, one of my favourite sites in Casablanca has to be the Hassan II Mosque. It’s breathtakingly beautiful and a place you have to see when in the city. 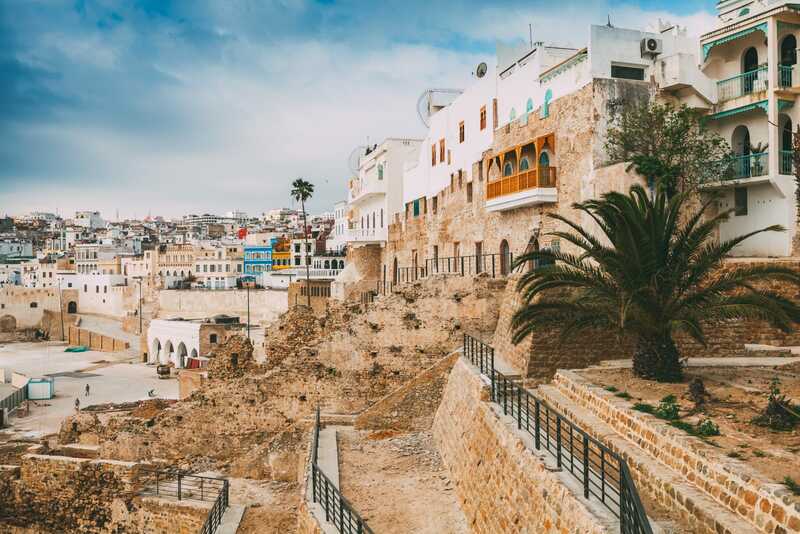 If you’re looking for some local pottery or leather goods, pop over to the Quartier Habous where you’ll find lots of treasures to take back home. You’ll also find a good few spots in the old medina, too. 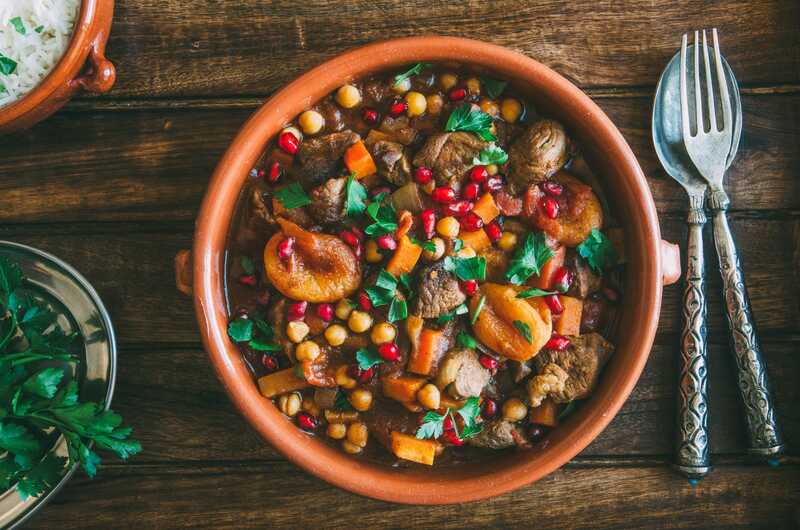 If you’re looking for a good foody spot, pop into Al Mounia who serve up the tastiest tagines and lamb. Yes, it’s a tad bit more expensive than some of the local tavernas but it’s well worth it. 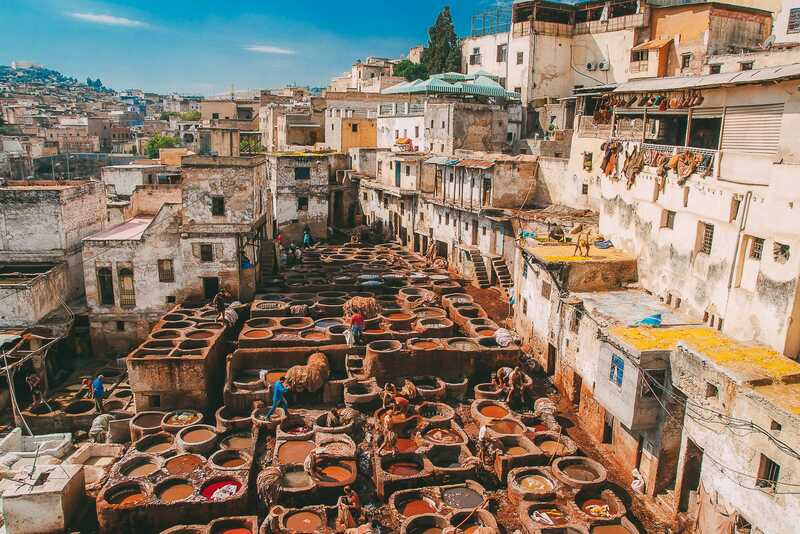 One of the best things about Fez is its thriving cultural scene – it’s filled with everything from artists galleries, history and amazing crafts. 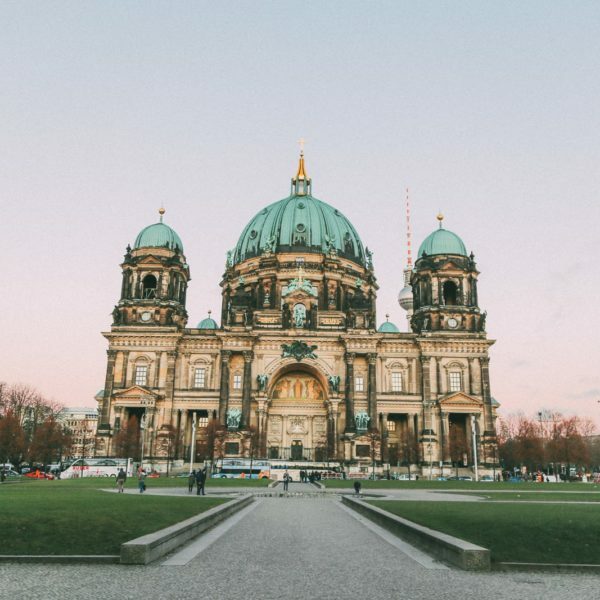 It’s a city you really shouldn’t miss. For some gorgeous Moroccan buildings, head over to Bou Inania Medersa or the crumbling Tombe dei Merenidi. 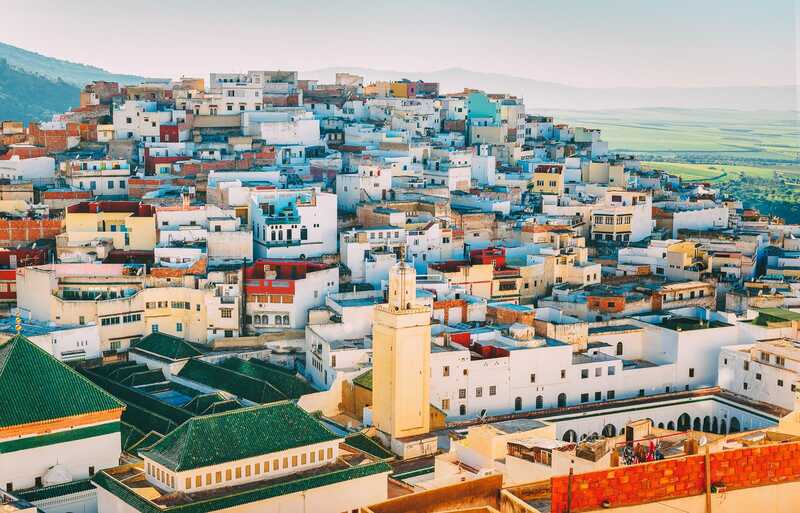 You’ll love the charm and it really is one of the best things to do in Morocco. Possibly one of my favourite places in Morocco, Aït Benhaddou is a UNESCO World Heritage Site that looks like it’s carved within the mountain itself. This small little village is known locally as an ighrem (something similar to a walled and protected village) that was once used as a stopping point for traders through the desert. 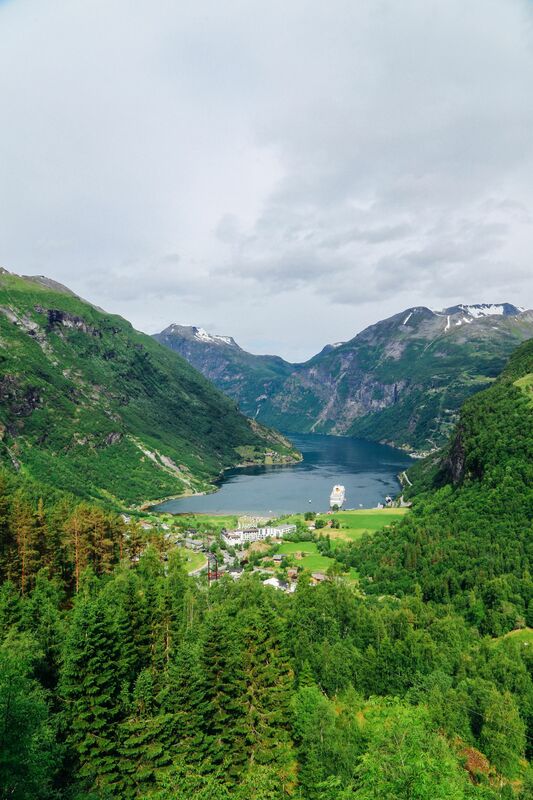 Although very few people live here now, it’s still an incredibly beautiful village to see. Just make sure to arrive early to avoid the crowds (and that intense midday sun). Marrakech needs little introduction. It’s probably the most well-known city in all of Morocco (at least, internationally). Make sure to explore the markets and souks to find some gorgeous leather goodies. 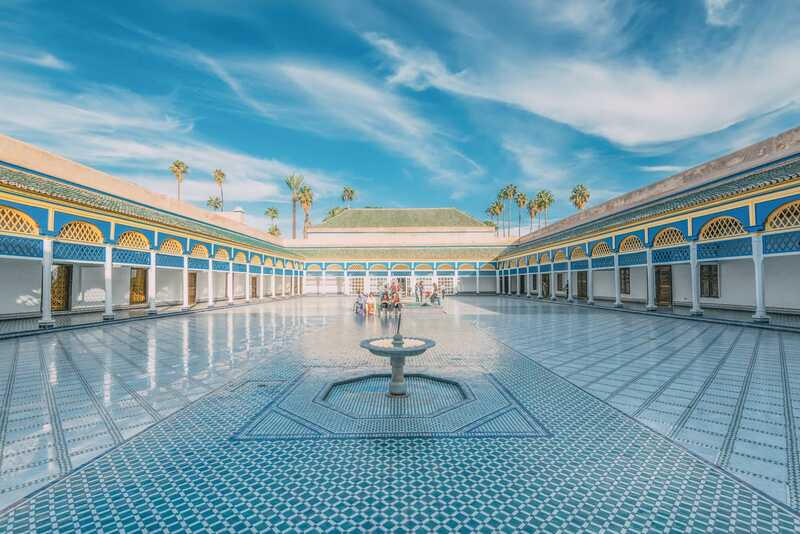 See the beautiful Jardin Majorelle, visit Ben Youssef Madrasa, El Badi Palace and wander around Bahia Palace. One note of caution about the snake charmers you see in the streets, often the snakes are captured from the wild and some even have their mouths sewn shut and fangs pulled out (so they can’t harm us). This essentially starves the snake to death. Once this happens, a replacement is caught. You can read all about it here. Now, I’m not a fan of snakes, but this is cruel. 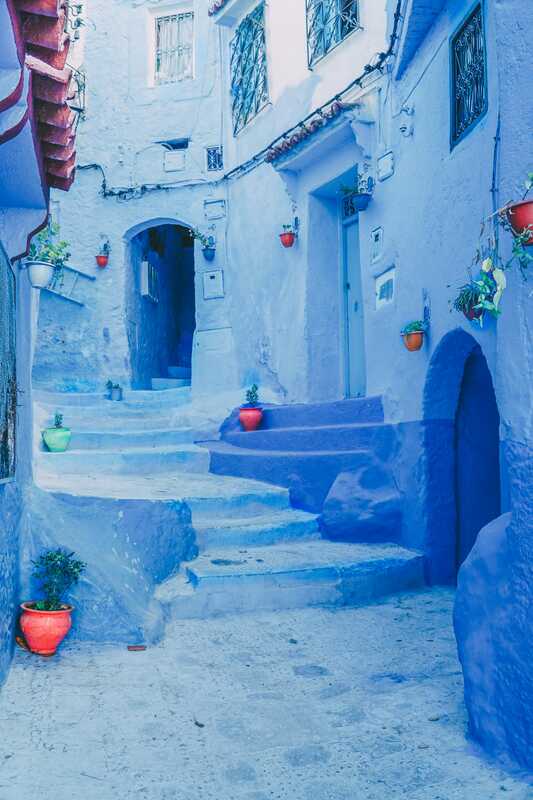 Around 60 km south of Tangier, Chefchaouen is an iconic village you’ll have likely seen all over the internet. 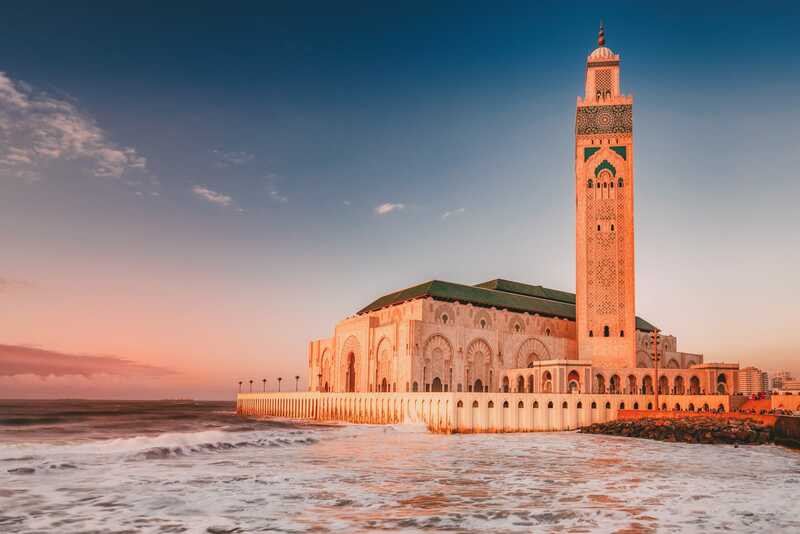 It really is the most iconic sites and best things to do in Morocco. The old town is literally awash with blue buildings that make it such a unique place to see. Make sure to visit the medina, you’ll find it a much more relaxing and calm experience compared to the souks of Marrakech. The Spanish Mosque is also a great little spot to see. 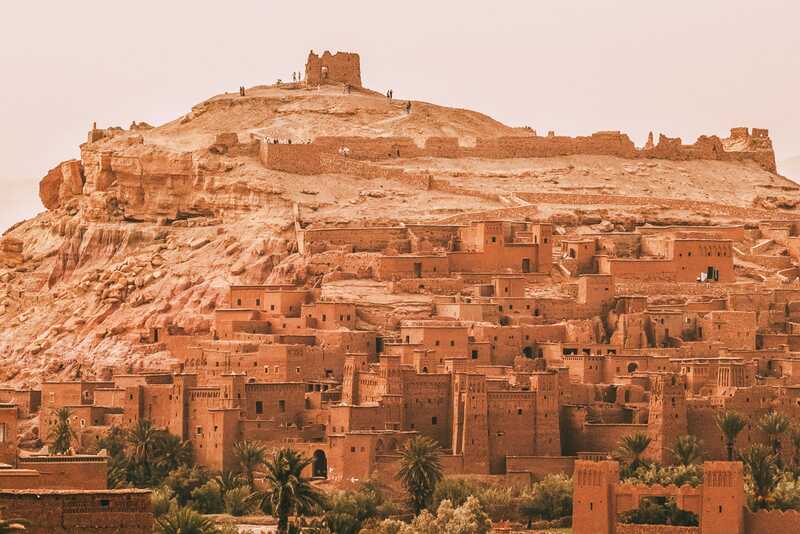 In the east of Morocco is the tiny little village of Merzouga. 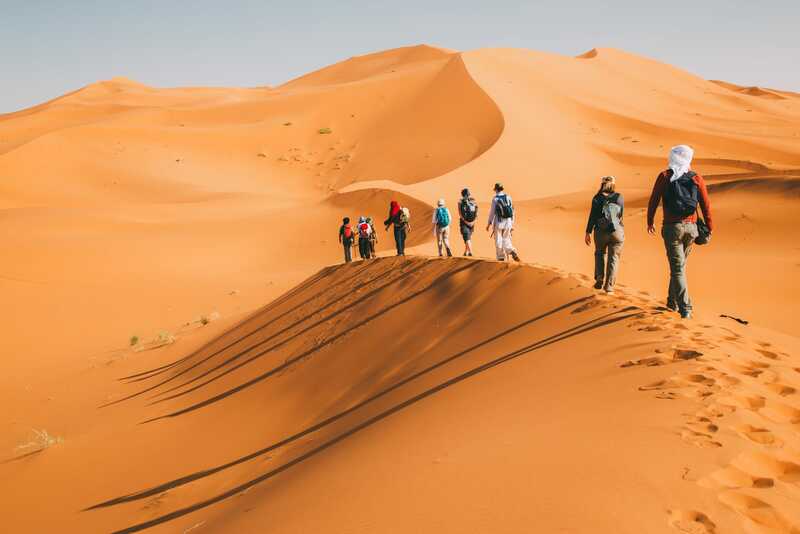 Situated a stone’s throw from the Algerian borders, it’s nestled in the sand dunes that make this a perfect place to explore the Sahara Desert. If you’re really lucky, you might even spot a few flamingoes too. The drive from Marrakech can be up to 10 hours, so make sure you have a driver/guide that’ll take you. You can usually partner this up with a night in the desert yurts, too. 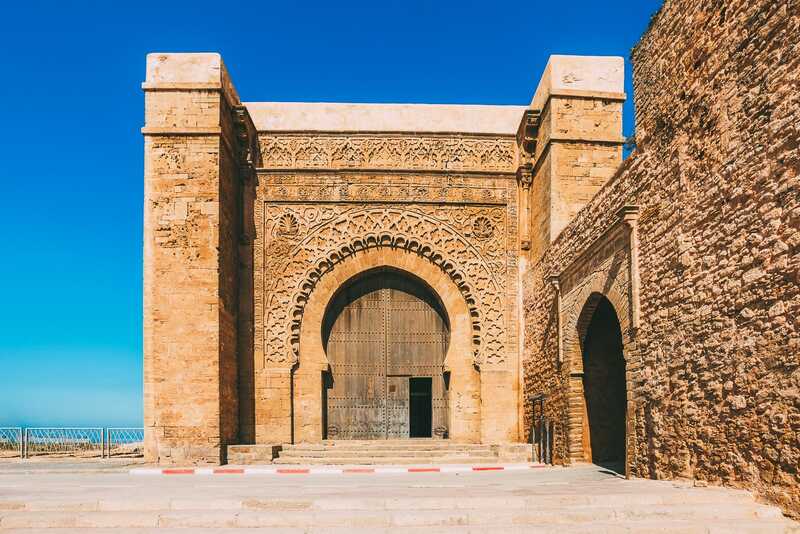 Perched on the Atlantic Ocean, Rabat is the capital city of Morocco. Make sure to visit the Kasbah des Oudaias, see the Hassan Tower and explore the Royal Palace. 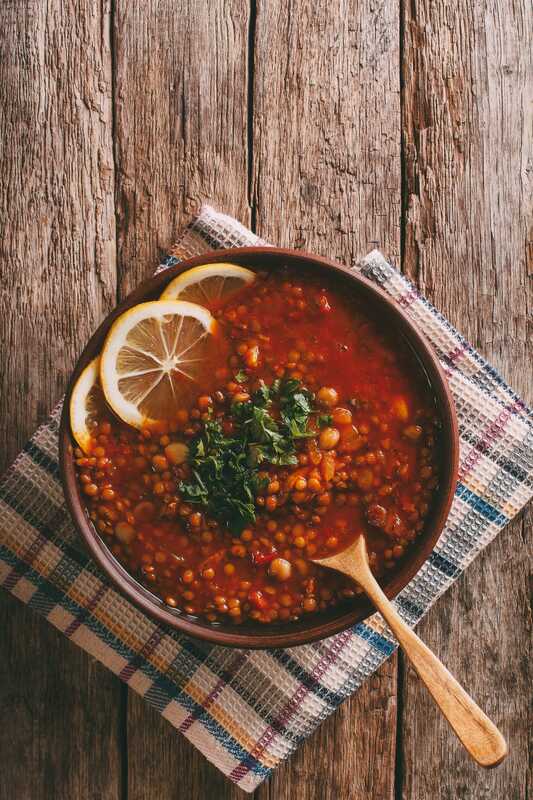 For some tasty food, pop into Dar Zaki who serve a heart-warming Harira Soup. At the entry point of the Mediterranean Sea, Tangier faces across to Gibralter and Spain on the other side of the Gibralter Strait. 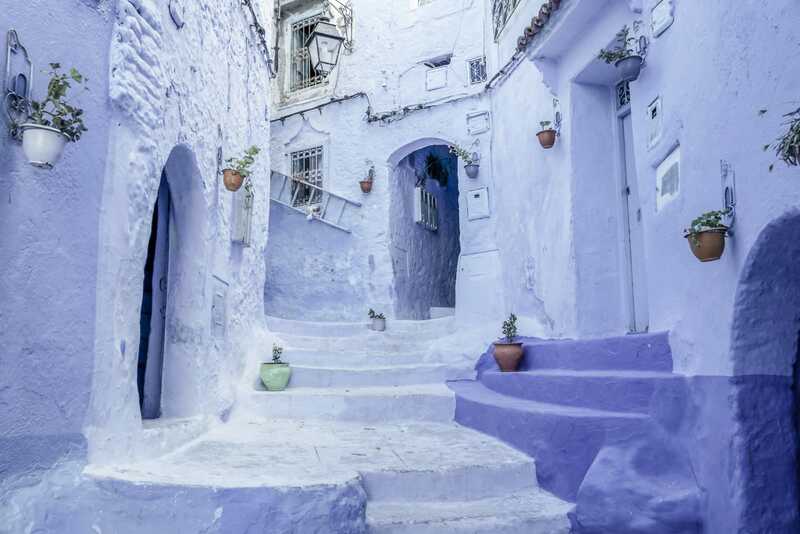 Make sure to visit the Medina (I know, I say that in every city), see Hercules Cave and go inside the Tangier Casbah. 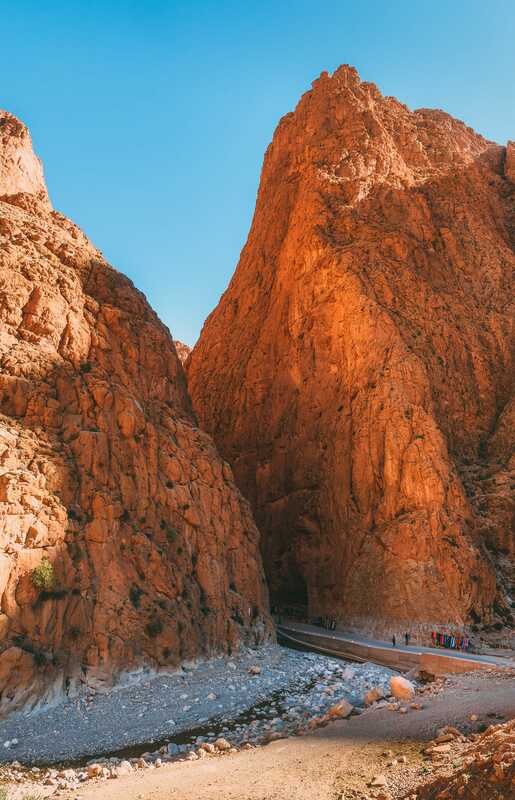 Finding some of the best things to do in Morocco is never hard when it comes to natural sites, such as the Gorges of Dades. 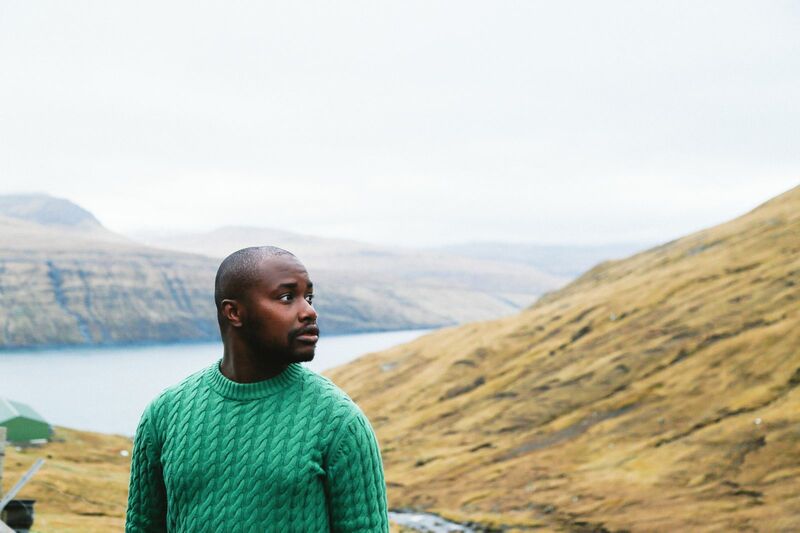 Carved by the Dadès River, it’s a place you should head to see some gorgeous vistas. Plus, if you’re a geology buff, you’ll love it! You can also go on a few different hikes around the gorges, just make sure to go with a guide as the terrain will be unfamiliar. Nestled at the bottom of Mount Zerhoun, Moulay Idriss Zerhoun is an important village to locals and Moroccan Muslims, too. This was the first spot where the Idrisid dynasty came to power and brought Isalm to the country. 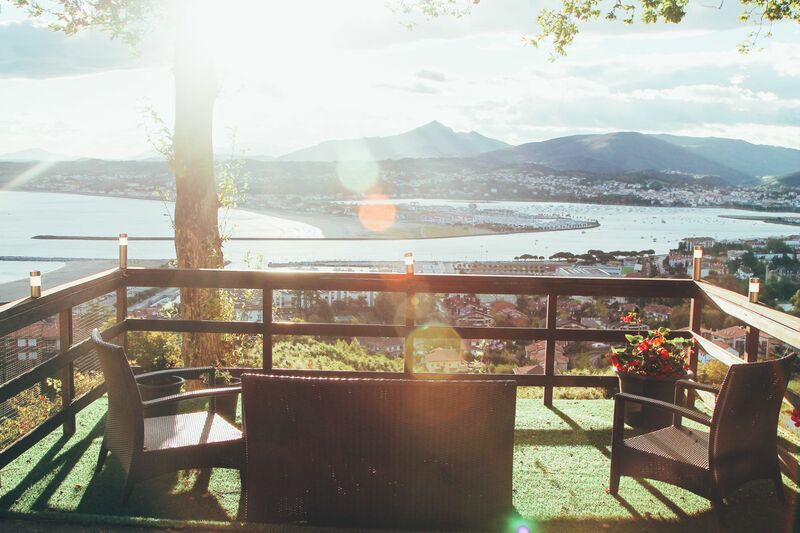 Around the town itself, you’ll find loads of hiking and walking routes that are great early in the morning. Inside the town, you’ll find quaint little bakeries, olive pressing shops and plenty of coffee spots. 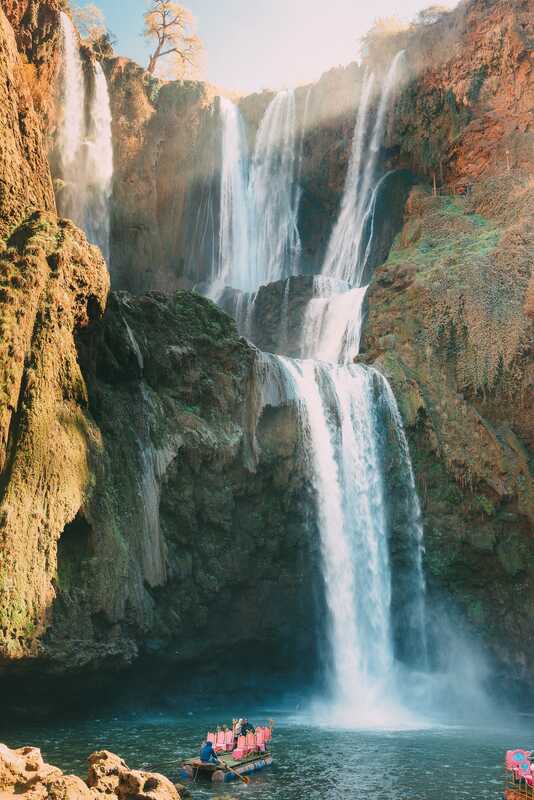 Close to the village of Tanaghmeilt, the Ouzoud Waterfall is a great little spot to see in the Atlas Mountains. You can visit the falls on a day trip from Marrakech if you don’t fancy leaving the city overnight. It’s not recommended to swim in the falls (due to currents and the lack of safety) but you will probably see a few people bathing on the sides. 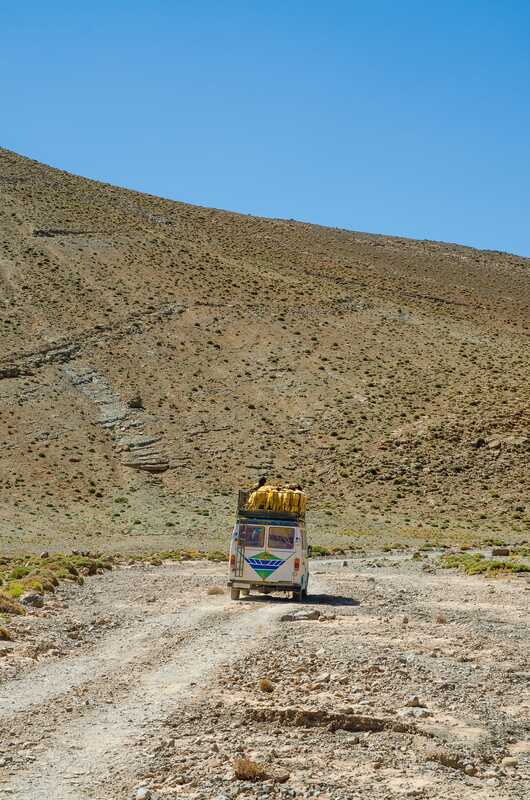 You’ll be able to explore some tiny Berber Villages (like these) on the way, too. Not too long ago, some of the arches (that make Legzira Beach famous) collapsed into the sea. 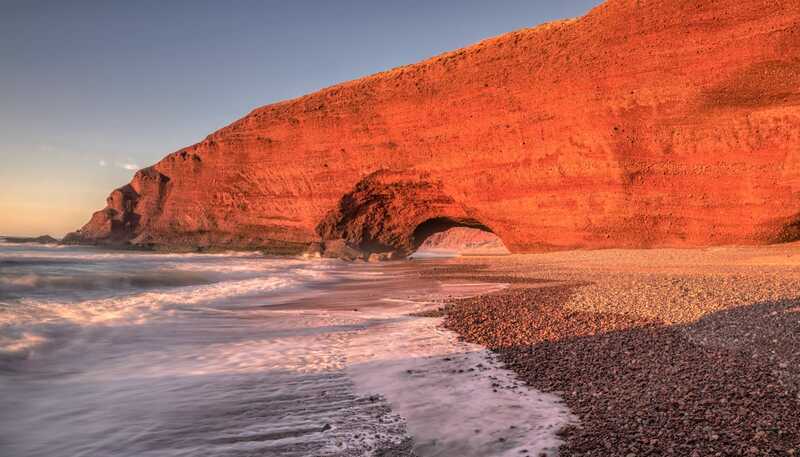 Now, that shouldn’t stop you visiting, it’s still a lovely beach, especially at sunset and you can still admire the gorgeous red cliffs and other arches that have survived. 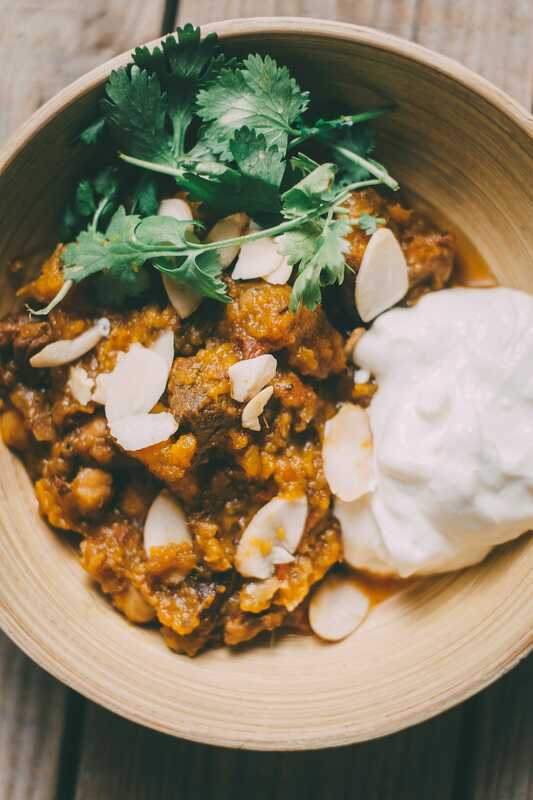 You’ll find lots of foody spots too.